Top songwriters are heading to Key West for the 24th Annual Key West Songwriters Festival, May 8th -12th, where more than 150 artists are scheduled to perform at over 30 indoor and outdoor venues across the island. One of the biggest names in Country Music, Arista Nashville recording artist Brad Paisley, will headline this music festival and is scheduled to take the stage Saturday, May 11th at a free block-party-style showon the world famous Duval Street. The free concert starts at 7pm. The Key West Songwriters Festival keeps getting better every year, and it’s no surprise to us as it is the largest festival of its kind in the world. We look forward to welcoming a diverse lineup of artists sharing more than a great performance, they will deliver rare, “Key West-only” moments in unique island settings. Let’s take a look and see if your favorite artist is on the 2019 Key West Songwriters Festival Show Schedule. 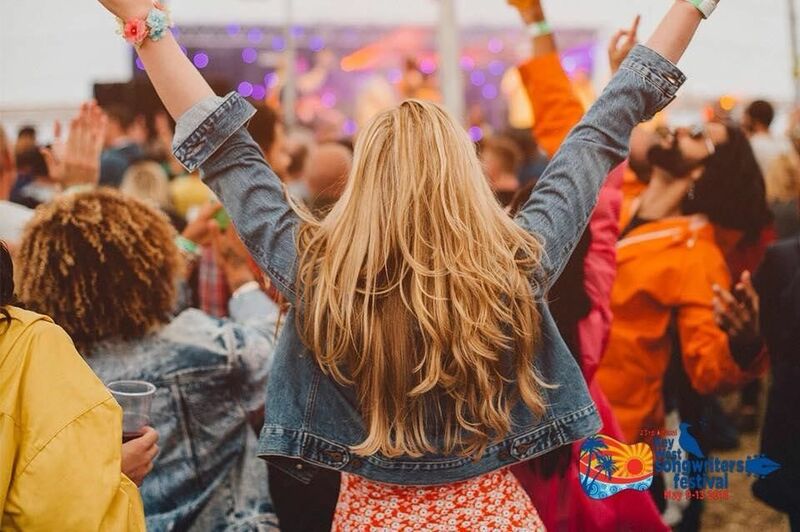 The festival kicks off on Wednesday, May 8th at 6pm at the Ocean Key Resort - Sunset Pier featuring HARDY performing at 6:30pm, and at 8pm the Dylan Altman Band takes the stage. Free Event hosted by Storme Warren. Brad Paisley will be joined by RCA Nashville recording artist Ryan Hurd, who penned Luke Bryan‘s hit “Sunrise, Sunburn, Sunset” and Blake Shelton‘s “Lonely Tonight,” at the free concert Saturday night, held at the 200 Block of Duval Street, hosted by Storme Warren. 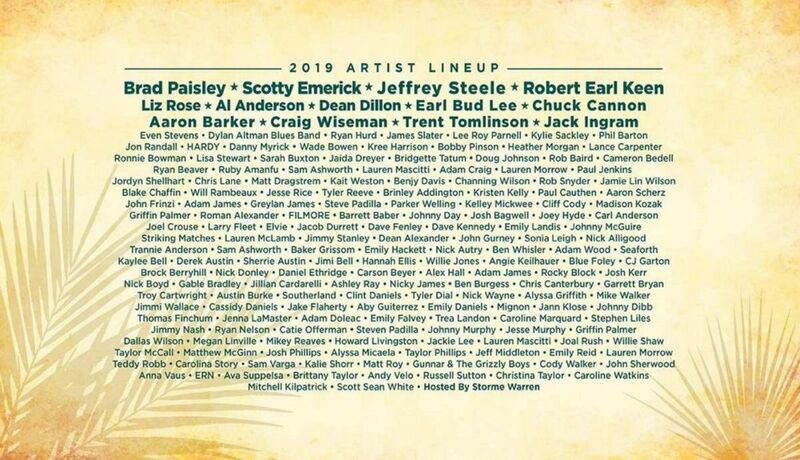 The 2019 artist lineup also includes Liz Rose, Dean Dillon, and Jeffrey Steele, who’ve written hits for the likes of George Strait, Taylor Swift, Tim McGraw and more. See who else will be taking the stage in Key West during the five-day festival. View the Key West Songwriters Festival 2019 Artists Lineup and show schedule. 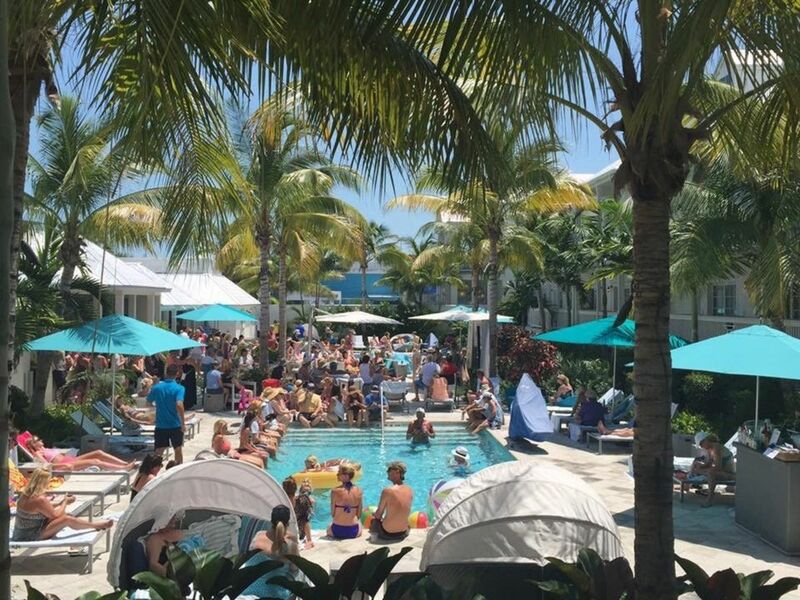 Get ready to kick back, relax poolside and enjoy drink specials and the top Songwriters and Artists perform poolside at our Key West resort. The Key West Songwriters Festival allows you to get up close and personal with the top singer/songwriters and learn about the artists, songs and the stories behind them. Enjoy the sights, sounds and tropical vibe of island life and step inside (or out) of some of our favorite iconic Key West bars, restaurants, hotels, beaches, and historic theaters and unique island settings. Most of the festival shows are FREE to enter. There are some ticketed events. Check out the Key West Songwriters Festival Schedule of Events to find out who is playing where and when. 150 + Singer/Songwriters with over 50 performances at 30 venues over five days and nights in Key West...that says it all! Proceeds from the Key West Songwriters Festival will benefit the BMI Foundation, a nonprofit organization that has supported the creation, performance, and study of music through awards, scholarships, grants.